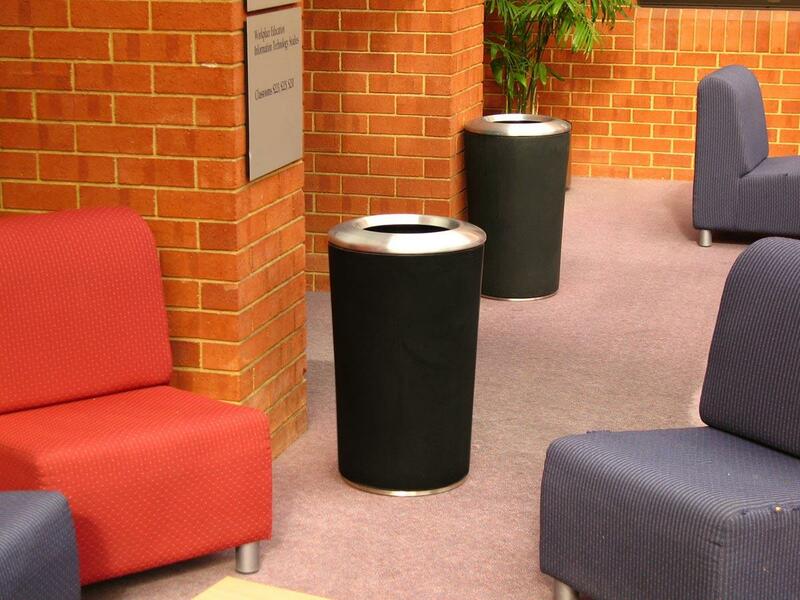 Manufactured from moulded polyethylene material which is durable, light weight, easy to clean and maintain. 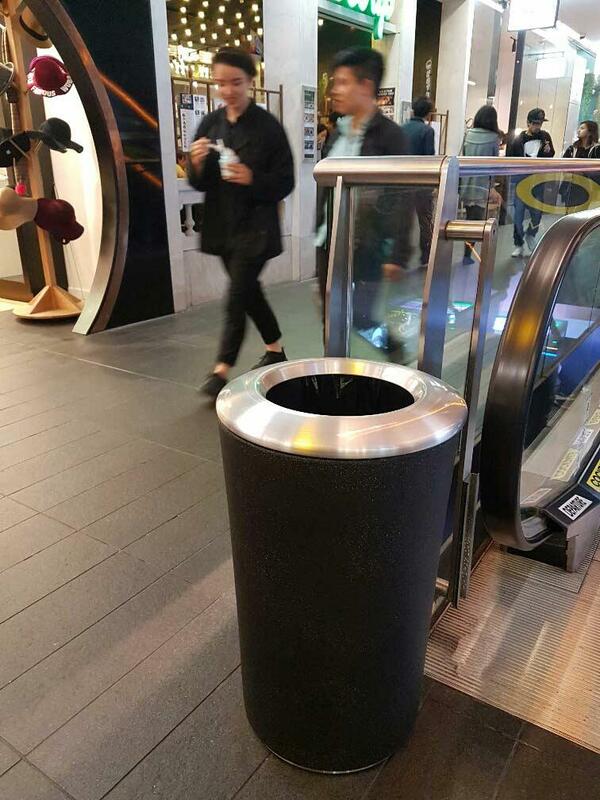 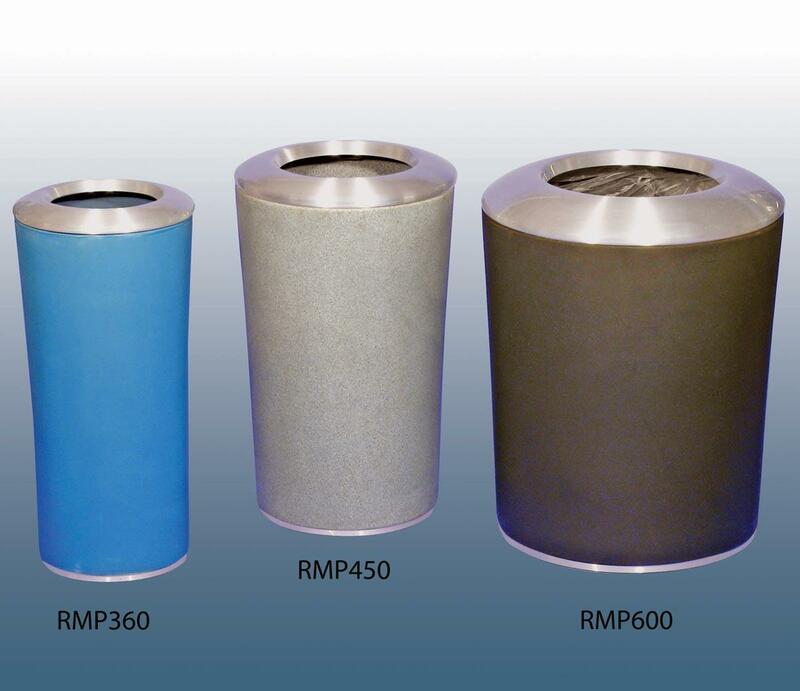 Available in 3 sizes, the RMP Litterbins are suitable for shopping centres and malls, hotels and public spaces. 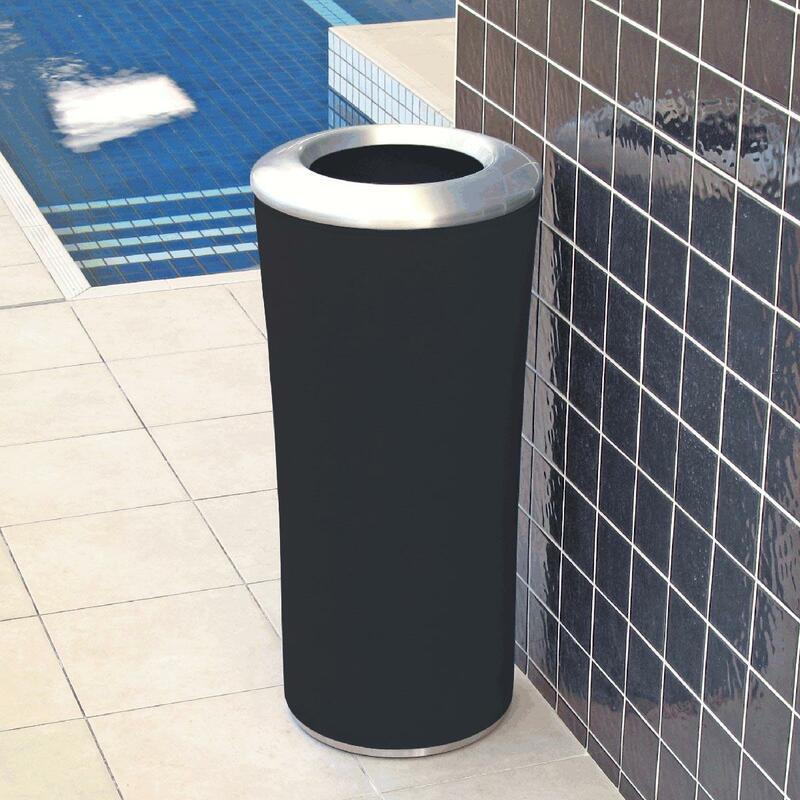 Black bins only- usually available ex stock and will be delivered within 7 working days from placement of order, if ot of stock a lead time will be advised on placement of order.